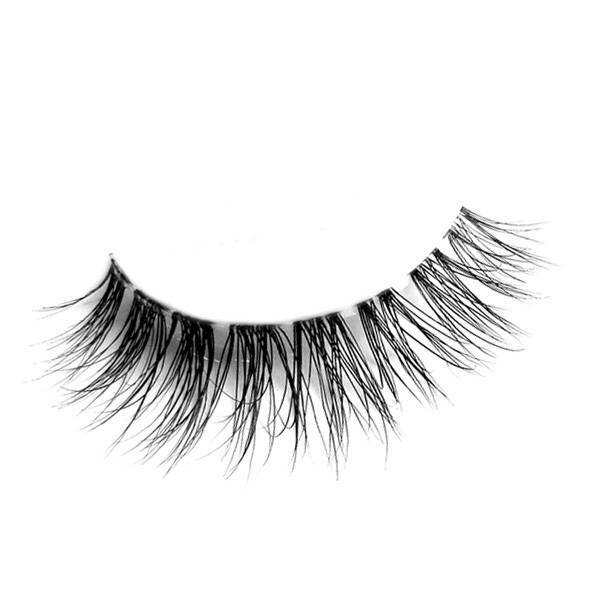 The world’s lightest naturel lashes ever. Perfect in summer days for every women. Ummu’s summer to go lashes. 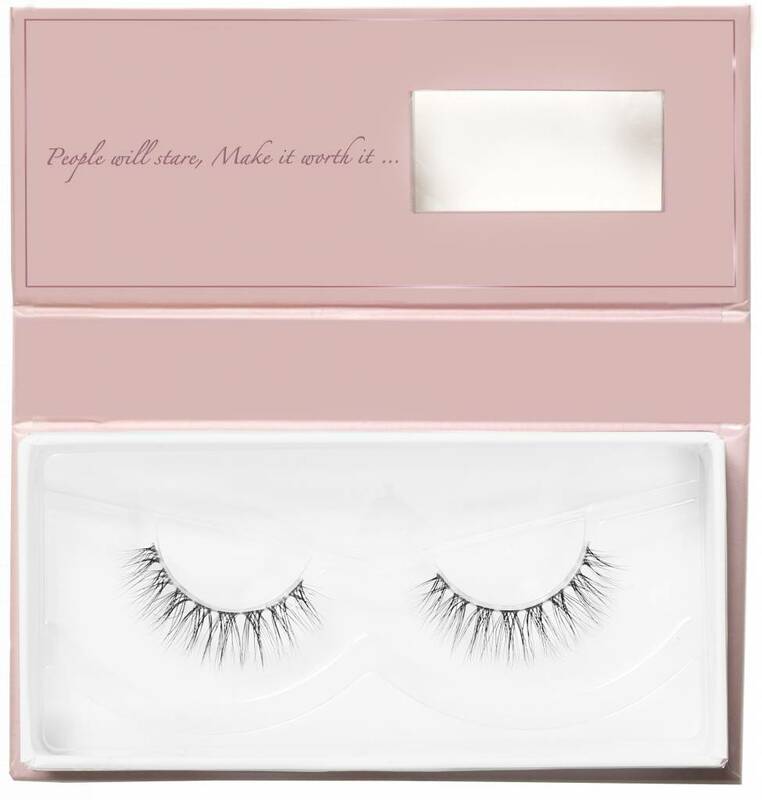 The world’s lightest naturel lashes ever. Perfect in summer days for every women. 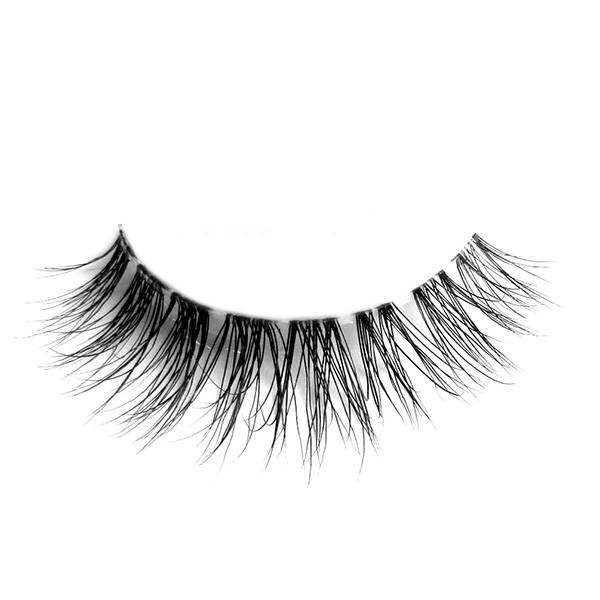 Ummu’s summer to go lashes.